Looking for a home in a super convenient location or as an investment? 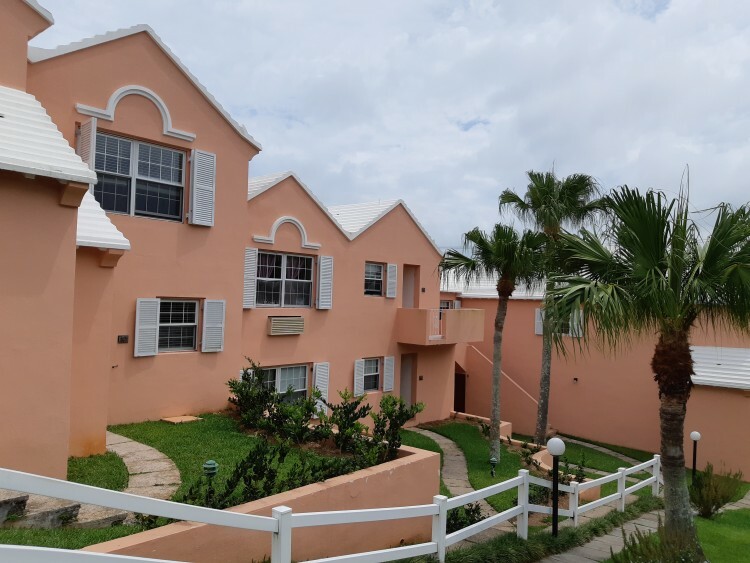 Richmond Court is a small, quiet and well maintained property on Richmond Road, Pembroke. There is designated parking plus guest parking. Unit 12 is a upper unit accessed via stairs from the garden level. Offering approximately 1000 square feet of living space, wood floors, tiled patio, master bedroom with en suite full bathroom, second bedroom, second bathroom, laundry closet with new stacked washer/dryer.